CSR initiatives have many advantages that can be applied to any business, regardless of its size or sector. Program Highlight: Ninety-two percent of the share capital of Robert Bosch GmbH is held by Robert Bosch, which spends dividends exclusively on charitable initiatives. At the same time, the Bosch Group’s corporate structure helps ensure its financial independence and enables the company to plan for the long-term and make investments that secure its future. Bosch focuses on four sustainability-related areas of activity: environment, products, associates, and society. Campaign Highlight: Their Good Cause campaigns in IKEA stores gives co-workers and customers an opportunity to engage with our partners’ work directly. Their latest campaign Let’s Play has children’s right to play and develop at its heart. Salesforce: Marc Benioff, chairman and CEO of Salesforce sums up corporate social responsibility as, “The business of business is improving the state of the world.” Salesforce has adopted an integrated philanthropic approach called the 1-1-1model (one percent of the company’s equity is set aside for grants in communities where employees live and work, one percent of the company’s product is donated to non-profit organizations, and one percent of each employee’s time is donated to community initiatives). 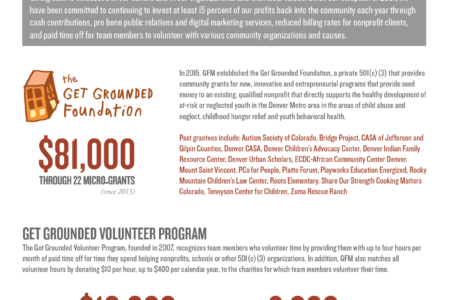 Nonprofit Client Highlight: Mile High United Way. Mile High began by adopting Sales Cloud to manage all of their constituent data in one place, including employment history, past giving, issues they care about, volunteer activity and events they’ve attended. 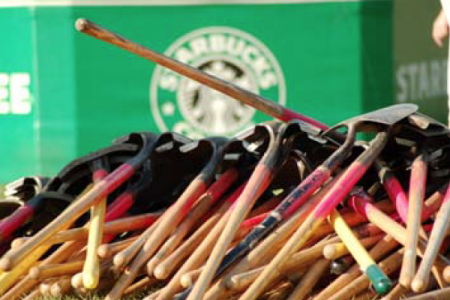 Sustainable Solutions Highlight: As a company that relies on agricultural products, Starbucks has long been aware that the planet is their most important business partner. To learn more, see their programs on bringing their stores to LEED® building standards and using greener energy, shrinking their environmental footprint with recycling, and pursuing strategies to climate change. Nonprofit Partner Highlight: Locally, DanoneWave partners with Community Food Share, a nonprofit organization that seeks to eliminate hunger in Boulder and Broomfield counties. This partnership aligns shared values so perfectly in finding new ways to ensure food security. 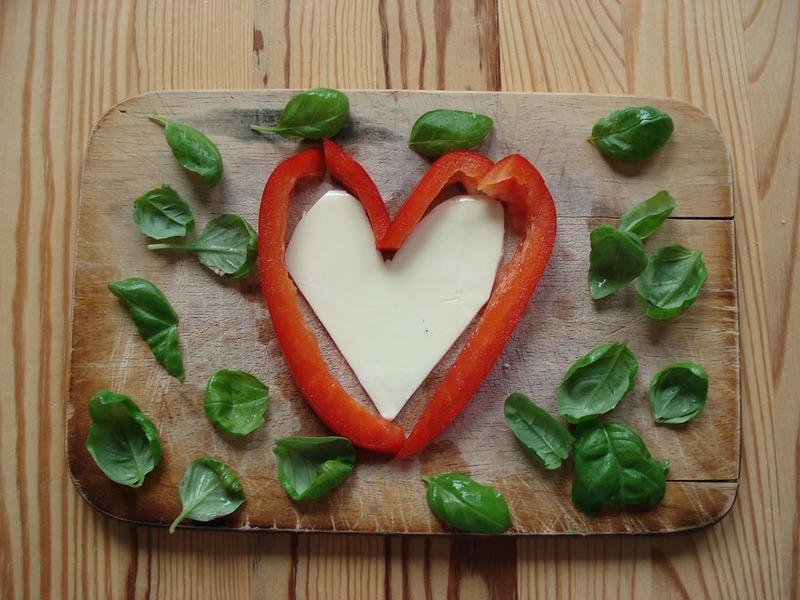 Danowave provides volunteers, food donations, marketing programs and funding. They also sponsor/underwriter segment on Colorado Public Radio touting their partnership. Noble Energy* (*currently a GFM client): Their purpose – Energizing the World, Bettering People Lives ® – is about “producing energy to fuel Coloradans’ lifestyles and improving the lives of those around us.” With this in mind, Noble Energy’s approach to community giving and sponsorships is to focus their investments on three key areas that the company believes are important to the stability and quality of life in their local communities: education and youth leadership, environmental stewardship and health and wellness. Program Highlight: Noble Energy and the Regional Air Quality Council are working together to replace diesel-burning school buses with new, efficient busses that run on clean-burning natural gas produced right here in Colorado. The compressed natural gas (CNG) bus program will help purchase 75 buses by 2018 for school districts in Denver and Greeley. The CNG buses are quiet, reduce pollutants by as much as 45 percent and are up to one-third less expensive than diesel fuel on an equivalent energy basis. And as a result, school districts will save approximately $3,000 on fuel per CNG bus per year.